Meet the racers – who’s behind the reviews? When it comes to something as subjective as which race to enter, it’s often difficult to take one person’s opinions as gospel – especially when there are mountains of reviews, sometimes saying very different things. 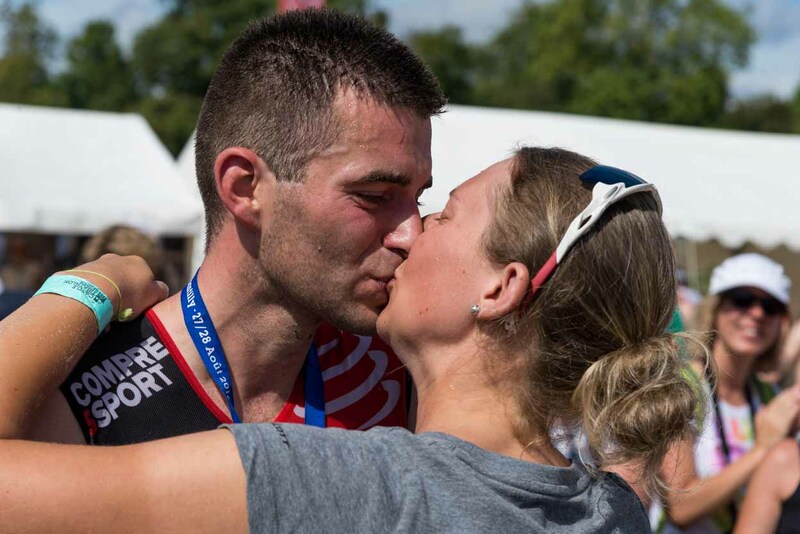 It all comes down to trust, and while some reviewers and review sites may seem untrustworthy, it doesn’t get more honest – sometimes brutally so – than a community of like-minded athletes, sharing their opinions to help one another find great races. To shine a bit more light on our community, we decided we should get to know our review writers a bit better. 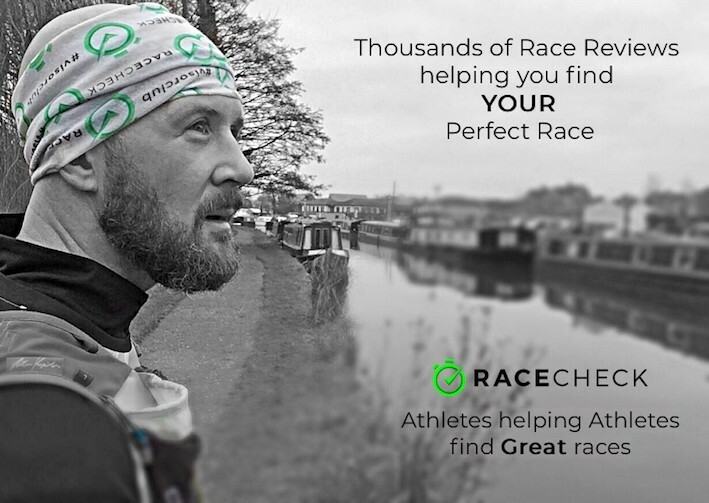 Despite what you may think, the reviewers on Racecheck are not seasoned, media-savvy reviewers, nor are they World or Olympic champions, they are simply people like you and me: athletes that live for the thrill of racing. None claim to be grizzled veterans or experts on any particular type of event, but their opinions give the benefit of a fresh, first-hand review, perfect for athletes also looking to enter a race for the first time. Not all our reviewers come to us intending to leave their own opinions. 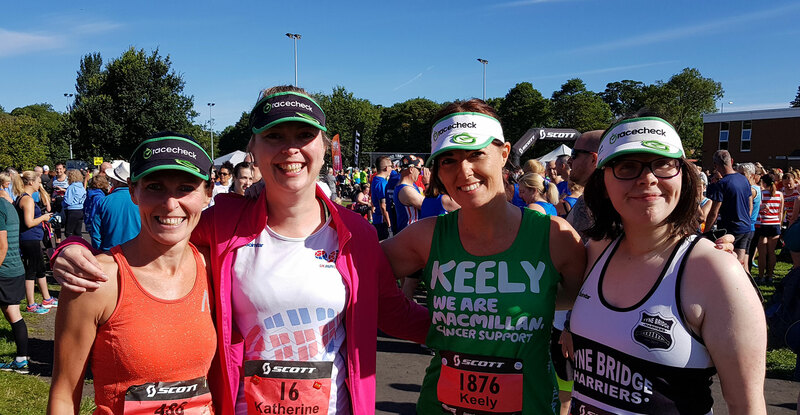 Michelle explains how she found her way to Racecheck. 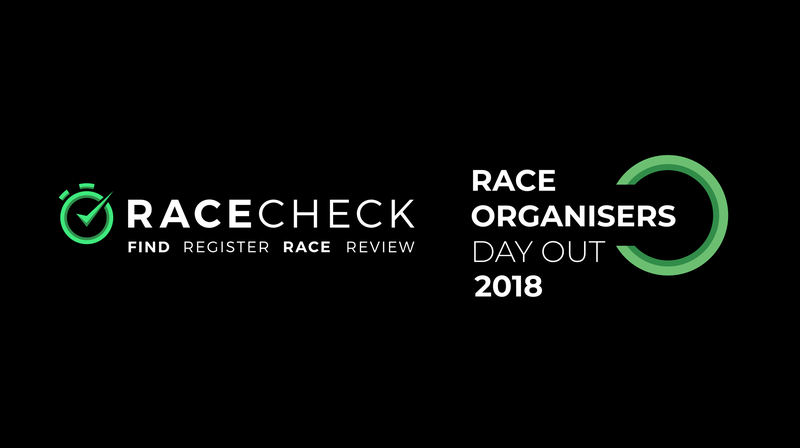 “I think I first registered as an organiser, to list my race on there so that others could leave reviews for that event. I only left my first review after I ran the Rockingham 10k. Eager to post your first review, plan your racing calendar, or possibly even organise your own event? Then join the conversationnow and become part of an ever-growing, race-driven community.